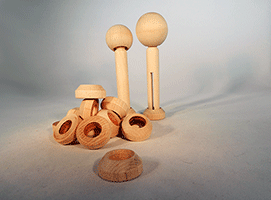 Put the finishing touch on the ends of dowel rods with Maple Dowel Caps. 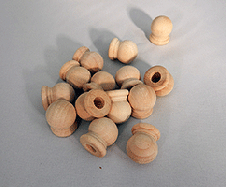 Add detail to banners, scrolls, curtain rods, toys and so much more with quality dowel caps. 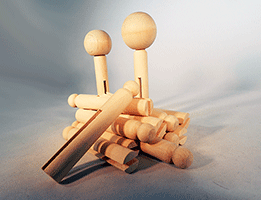 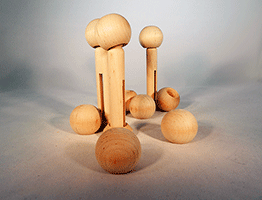 Bear Woods Supply carries a large selection of wooden dowel caps and decorative wood cap ends for our wooden dowel rods. 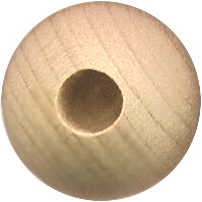 Wooden Dowel Caps are used to cover the end of a dowel rod. 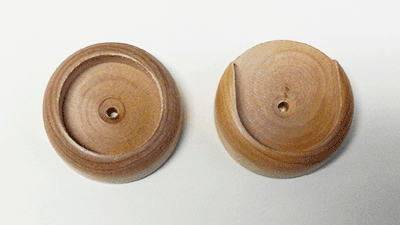 We also have decorative finials that can cover the end of a wood dowel. 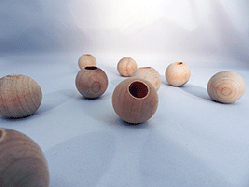 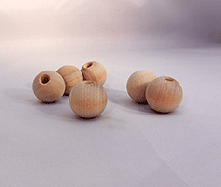 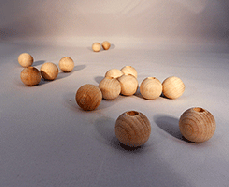 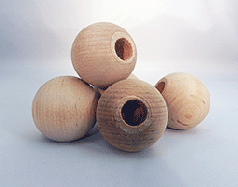 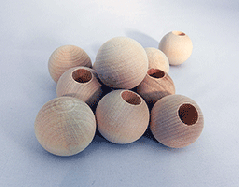 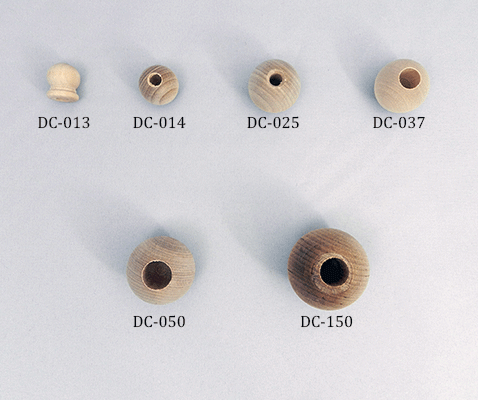 Dowel caps are round wooden balls that have a hole drilled part of the way through. 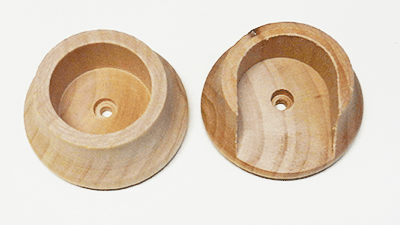 Project idea - make wooden scroll invitations - select wooden dowels - 2 per scroll, and then add your wooden dowel caps from below to make fantastic invitations for weddings, showers, anniversaries and more!